All the info on the 2019 Competition Season for North West Gymnastics. We will keep this post updated as info comes in and will also post separate Events for each here on our website and on Facebook as reminders. You can find our Competition Nomination and Uniform Order Form here. 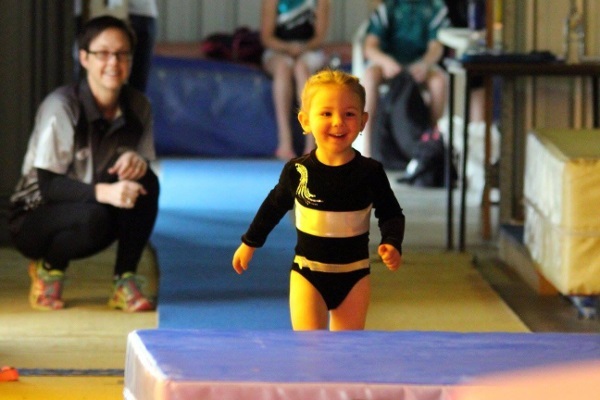 9th – 10th November: Tropical Townsville Invitational, Recommended for all Gymnasts. Details on how to order Club Leotards and Attire yourself can be found on our page on Competition Leotards and Attire. Competition Nominations are generally required 1 month ahead of competitions however please check the closing dates. Just a quick note that NWG will be closed from the 22th to the 23th June (Friday-Saturday) as we are travelling to Hughenden for the Hughenden Gymnastics Competition. Good luck to all our athletes! Just a quick note that NWG will be closed from the 8th to the 11th June (Friday-Monday) as we are travelling to Townsville for the Townsville Winter Cup Competition. Good luck to all our athletes! You are superstars! Please note the updated times for the 2018 Hughenden Gymnastics Competition. We are grateful for the support of 2PH Contracting who in 2018 are generously sponsoring two of our Competitive Athletes. 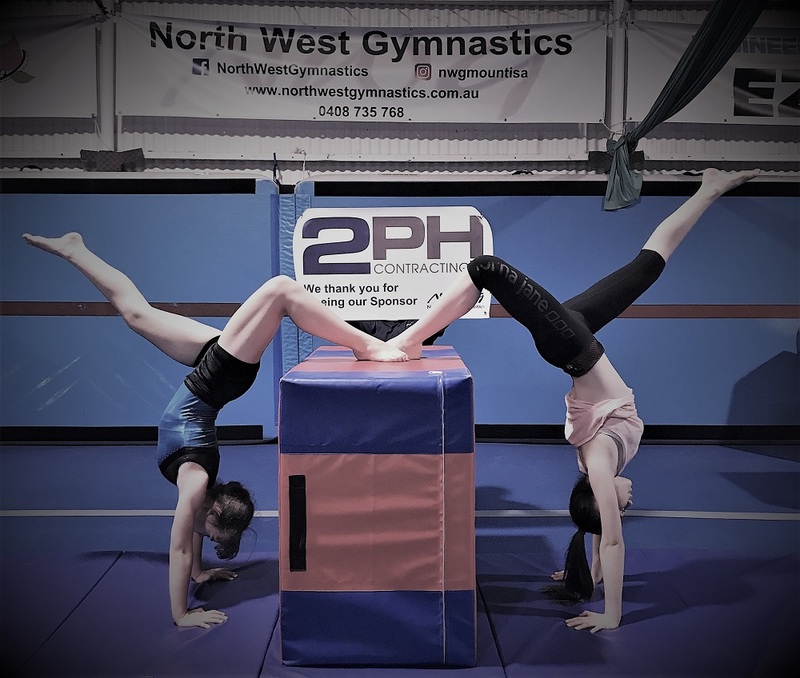 These girls will travel to competitions including Townsville, Hughenden, Mackay (Regional Championships) and should they qualify State Championships in Brisbane amongst other local and regional competitions. We will keep this page updated as more details come to hand. Nominations closed on the 14th May.